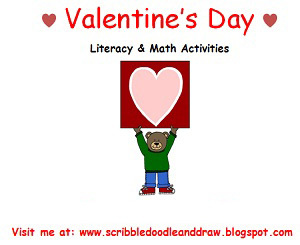 Today I want to talk about my Valentine's day unit, that I use with my Kindergarten students. 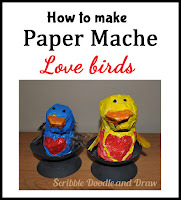 It is made up of printable Valentine's day worksheets and activities that help make the day special. It can be found at my TPT store here. I love to celebrate the holidays with my students and one of the ways I do this is to create centers that incorporate the holiday theme, in this case, it's Valentine's day. Changing things up a bit keeps them engaged and curious and excited to try out the new centers. One of the favorite activities included in this package, is the ABC cut and paste worksheet. To do this worksheet the kids cut out hearts with letters on them and then glue them in the correct Alphabetical order. 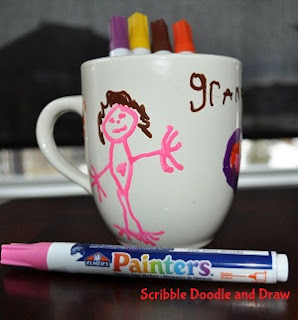 I have included two versions of this activity, a simple one and a more complex one to challenge the kids.